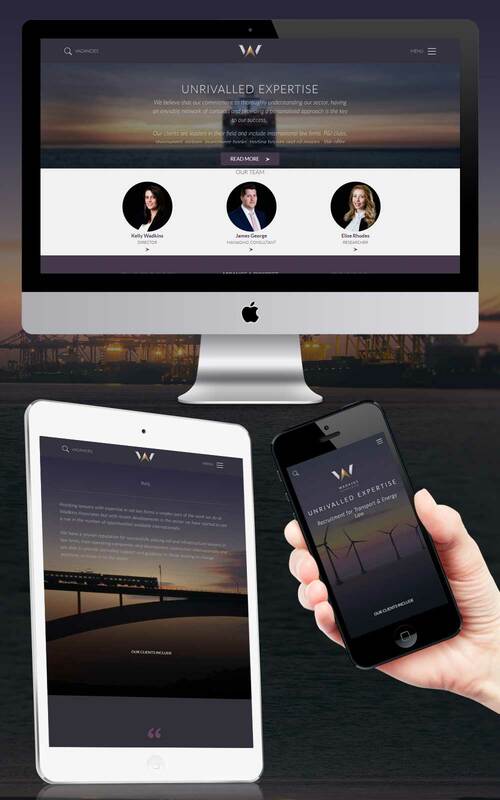 A beautiful, clean and crisp site for this high-end and specialist firm who boast a select group of internationally respected clients. The site had to present Wadkins professionally and purposefully. Image choice and presentation were critical for this client and were arrived at through a collaborative design process. Operating in sectors from the prosaic (railways) to the posh (superyachts), all clients share a common need for expert and able legal advice …with assistance from Wadkins Associates. The site is as much about brand and positioning as it is about job hunting. The positions offered are typically well rewarded and the headhunting processes always bespoke, thorough and discreet.